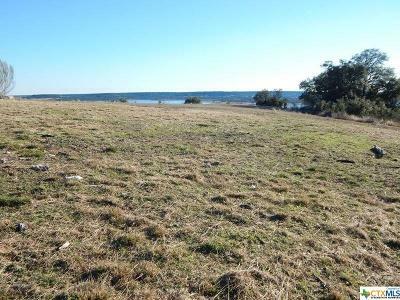 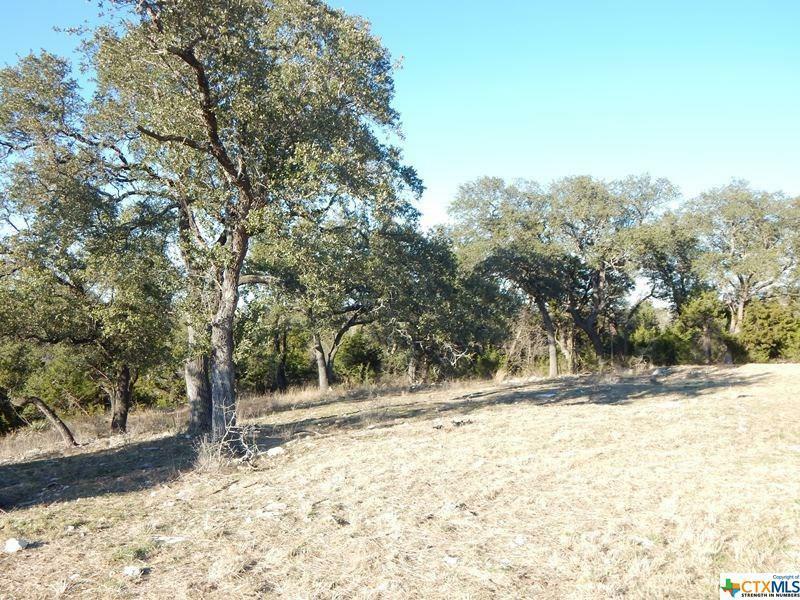 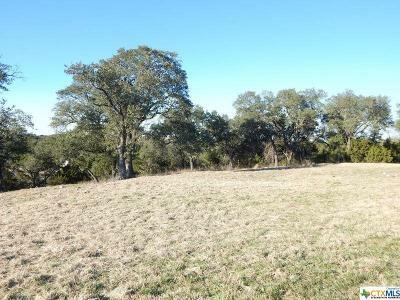 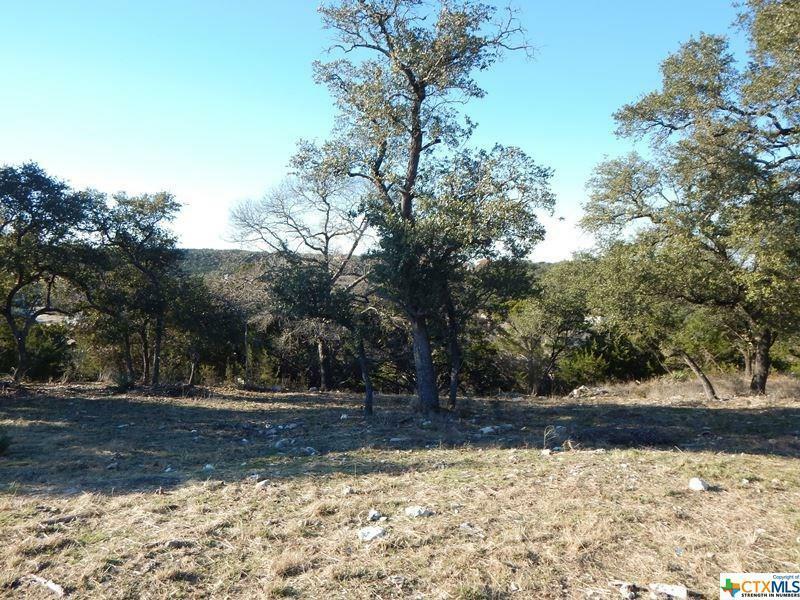 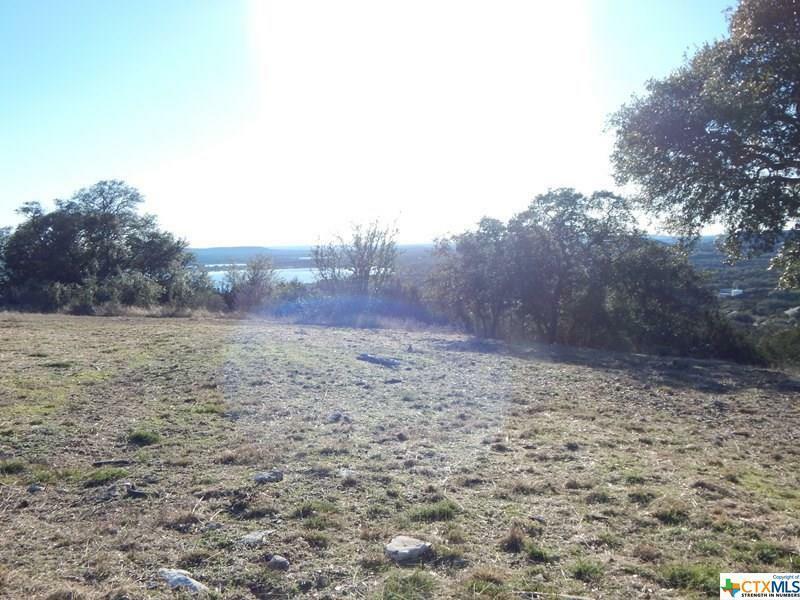 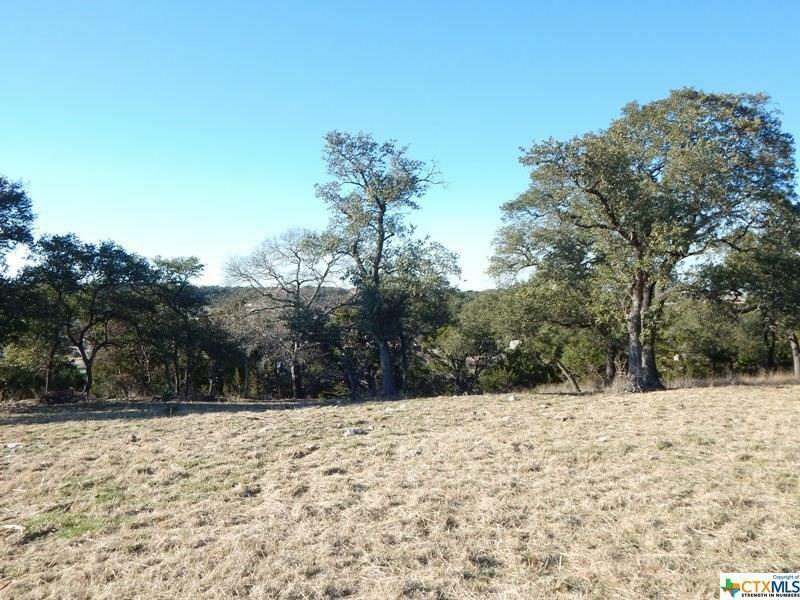 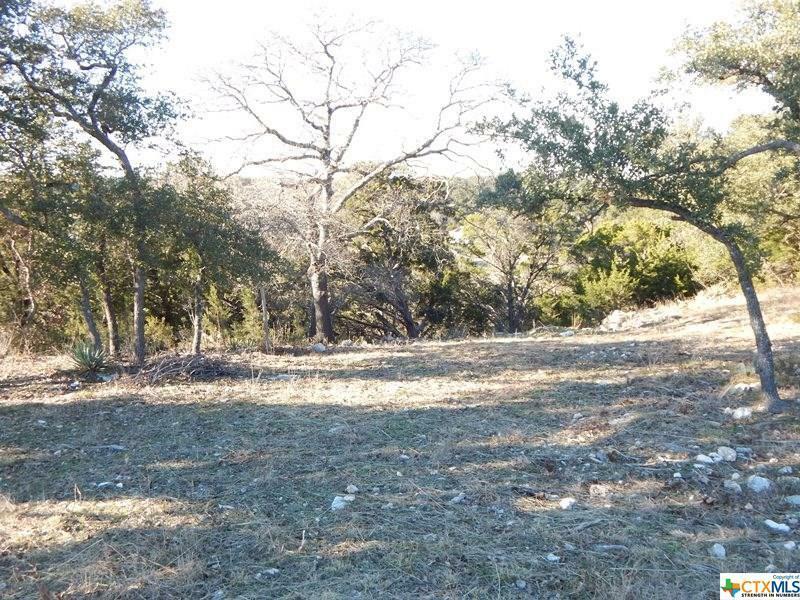 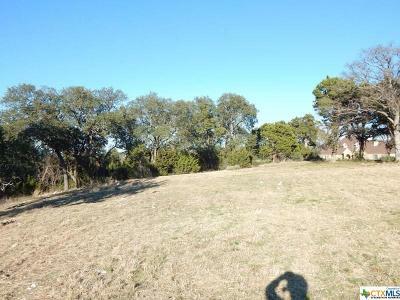 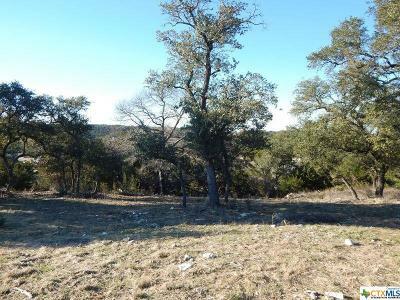 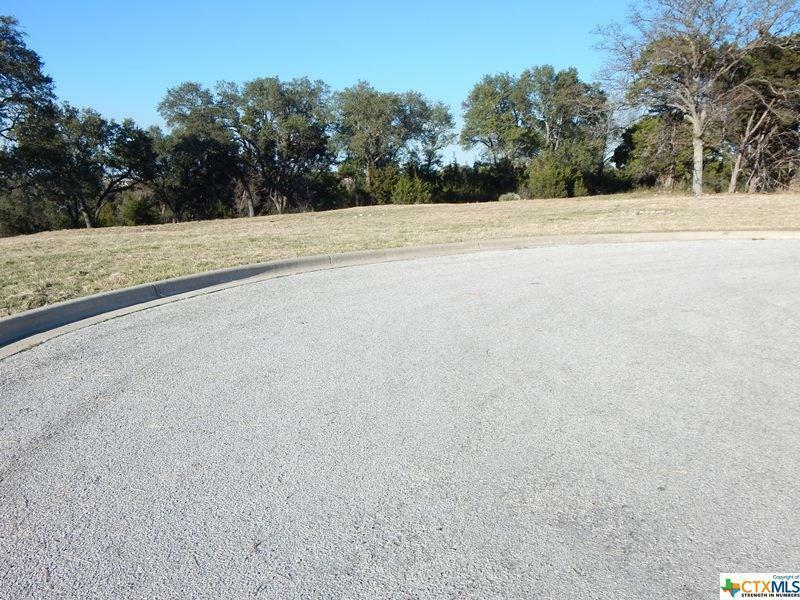 Stunning views from this magnificent extra large lot with native oak trees, gently rolling and a great spot to buiild your dream home. 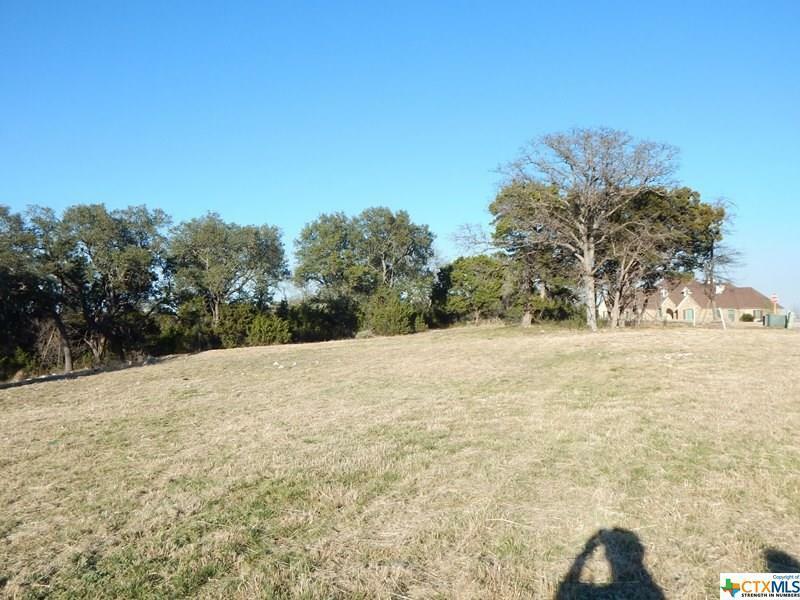 This upscale neighborhood is sure to please your most discriminating taste, on the hill with the deer and eagles and in a circle with no traffic. 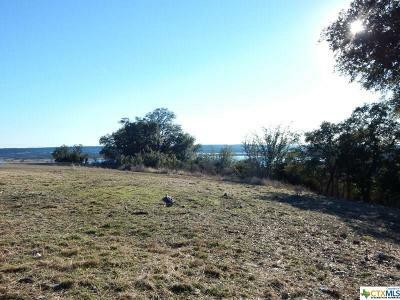 This one is a winner at first sight bringing together, nature's beauty, Texas sunrises and sunsets, tranquility, proximity of all amemities and NO HOA. 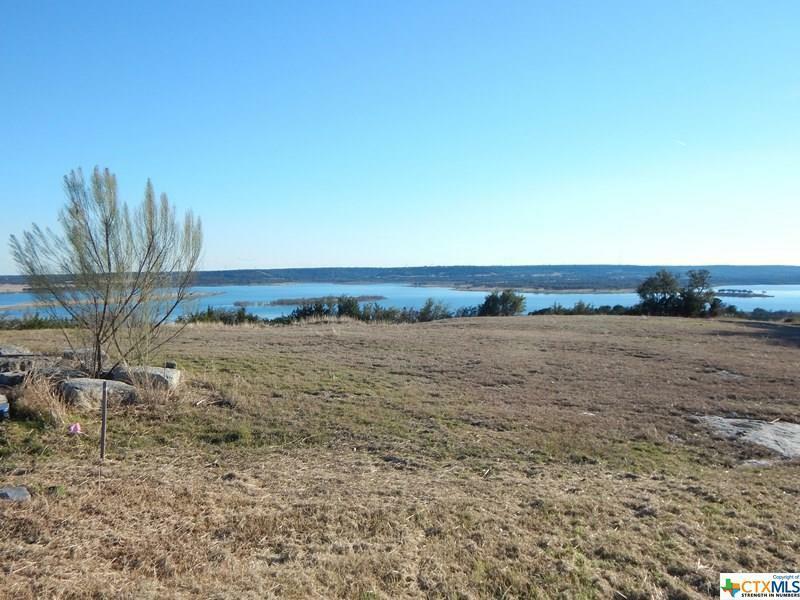 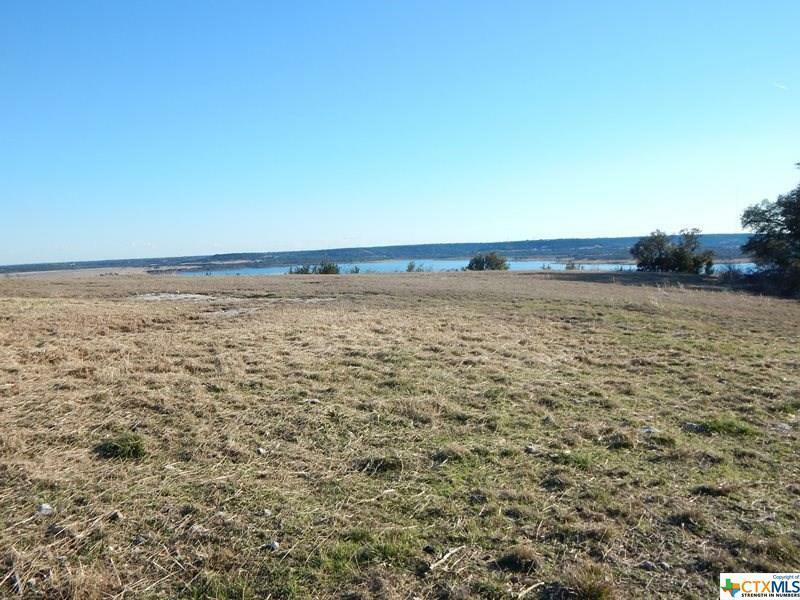 Many more lots available on this exclusive hill overlooking Stillhouse Lake. 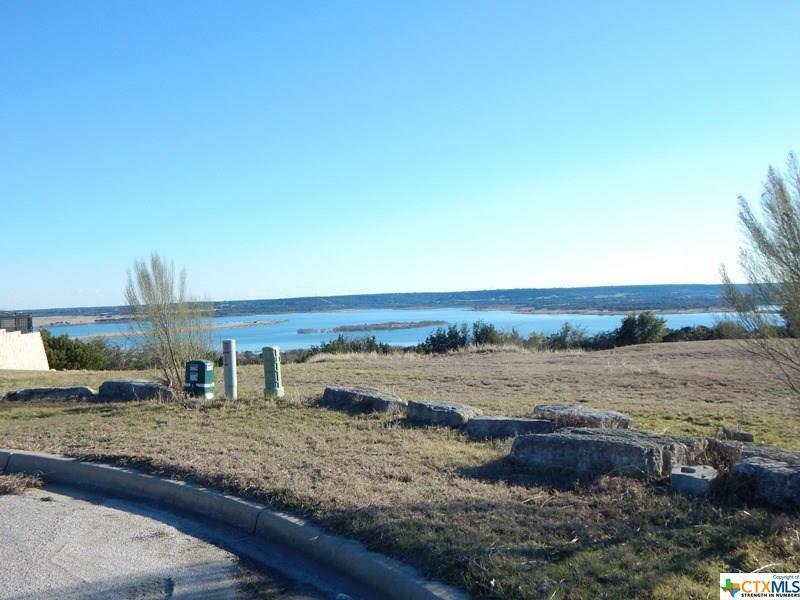 Call me to get a complete tour of the area and a list of the available lots.